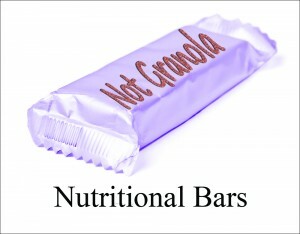 Nutritional bars are more than just a portable and convenient go to snack. These exceptional bars are formulated with high quality ingredients such as, protein, fiber, vitamins, and minerals. They are nutritionally designed to support healthy weight, exercise fitness, balanced glucose levels, immune system function and overall health and wellness. UltraLean Gluco-Support Bars by BioGenesis Nutraceuticals – These fortified functional food bars provide balanced macro and micronutrients to increase energy and support balanced blood sugar levels and lean body mass. Formulated with all natural ingredients and a balanced profile of healthy carbohydrates, fats, fiber, and protein, these raw, whole-food, great tasting bars are available in a variety of flavors. Free of unhealthy additives such as refined sugars, artificial sweeteners and hydrogenated oils. PaleoBar Chocolate Coated by Designs for Health – Micronutrient dense bars low in net carbohydrates and rich in omega-3 and coconut oils. This uniquely formulated bar contains prebiotic dietary fibers for improved mineral absorption, immune system function and support of the intestinal tract. Additional flavors available. ProteinFusion Bar Peanut Butter by Metagenics – With 20 grams of protein and 1 gram of sugar, these low-glycemic nutrient bars are designed for those who want to increase their protein intake while limiting high glucose producing carbs. 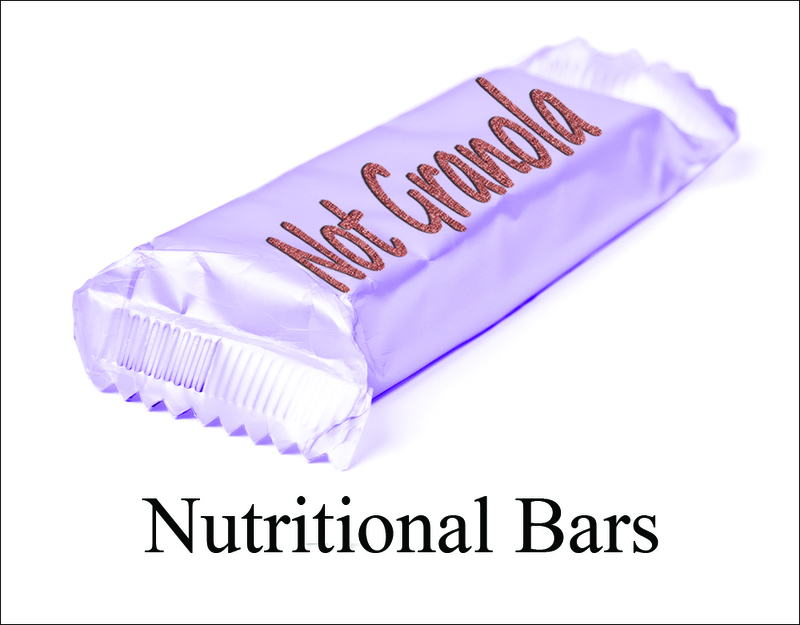 These great tasting and easily digestible bars provide a wide range of vitamins and minerals. Cookies and Cream and Double Chocolate also available. Cocommune Bar by Designs for Health – These immune system support bars contain prebiotic fibers, which naturally support the growth of beneficial microbia in the intestinal tract. With a rich dark chocolate coating these great tasting, naturally sweetened bars are gluten free and contain generous amounts of coconut and coconut oil to boost immune system function. PaleoBar Mixed Berry by Designs for Health – This popular and delicious, fructose-free, low-carb, micronutrient dense bar contains 10 grams of whey protein, omega-3 fatty acids, fiber, glutamine and antioxidants for immune support and quick satisfying nutrition. UltraMeal Bar Rice Vanilla Almond by Metagenics – With quality protein, plus fiber and essential vitamins and minerals, this meal replacement bar is designed to promote healthy body composition for overall wellness. Featuring 12 grams of high quality, easily digestible rice protein as an excellent alternative to soy or whey protein. Other flavors available. This entry was posted in Health & Wellness, Home and tagged nutritional bar. Bookmark the permalink.